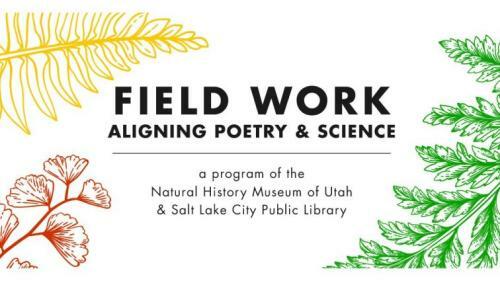 What is it?The City Library and NHMU are working together to help kids understand how to think like poets and scientists. 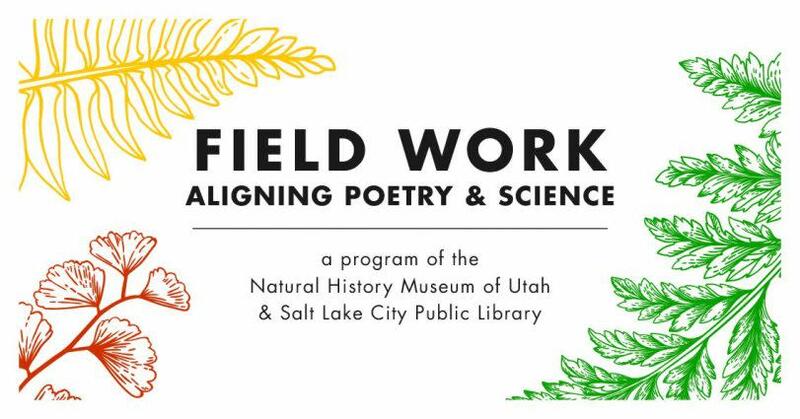 The Museum's high school aged interns (from its Youth Teaching Youth program) will lead this program.Who should come?Parents and children ages 5-12 (a little younger or older is fine! ).This Month's Theme: SoundSounds are a part of our everyday experience. The vibrations that cause them can be felt, heard, and seen. A keen observer can learn a lot from using his or her senses to explore sound. Children will do just that at this event.Poets and ScientistsHow can we think like a poet? How can we think like a scientist?Both poets and scientistsAsk questionsUse all their sensesMake observationsMake connectionsShare what they learnedScientistsLook for evidenceTry to clear up a mysteryShare how things arePoetsMake art with wordssometimes let a mystery stay a mysteryShare how we experience thingsWe look forward to seeing you and your kids at this month's free event!